Almost every time I make Nicecream, I try a different combination. You can put almost anything in it, so lately I have gotten really creative. This version is more of a classic, however, and it is probably my favorite so far. 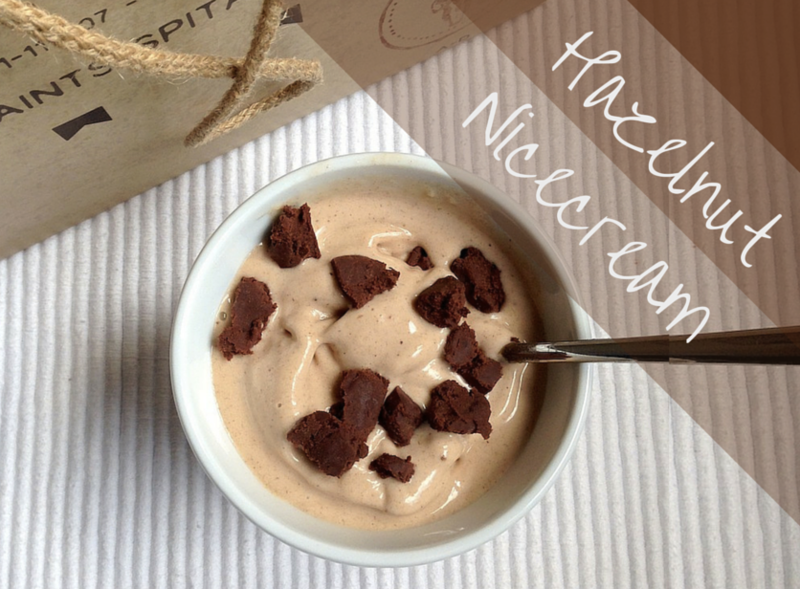 Hazelnut Nicecream with a chocolate drizzle! 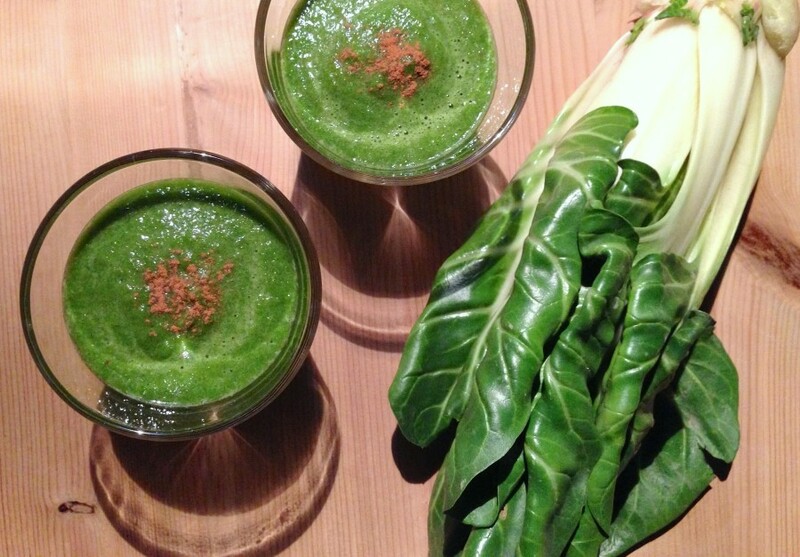 Thanks to its load of vitamins, this smoothie has a cleansing and balancing effect on your body. 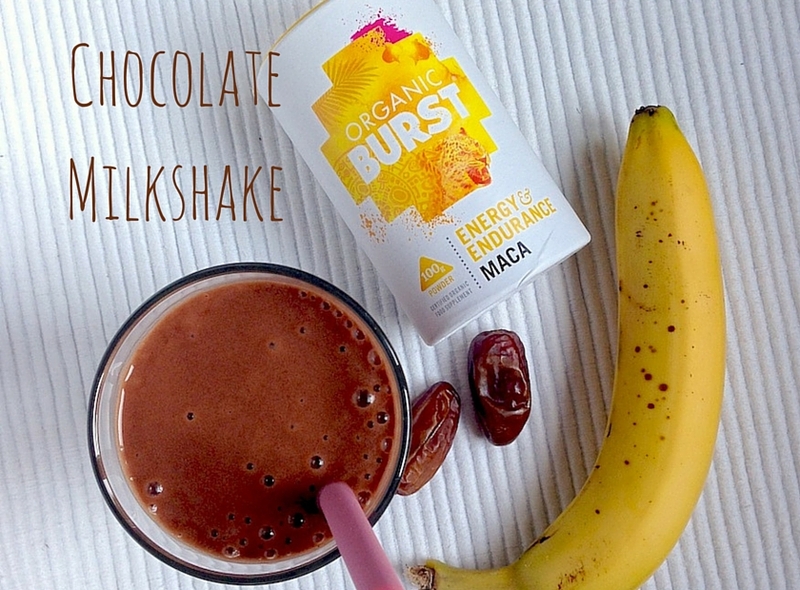 Mixed with some calming herbs, and consumed at night, for instance as a dessert after dinner, this smoothie can actually enhance your sleep and help you feel more relaxed. Good morning!! 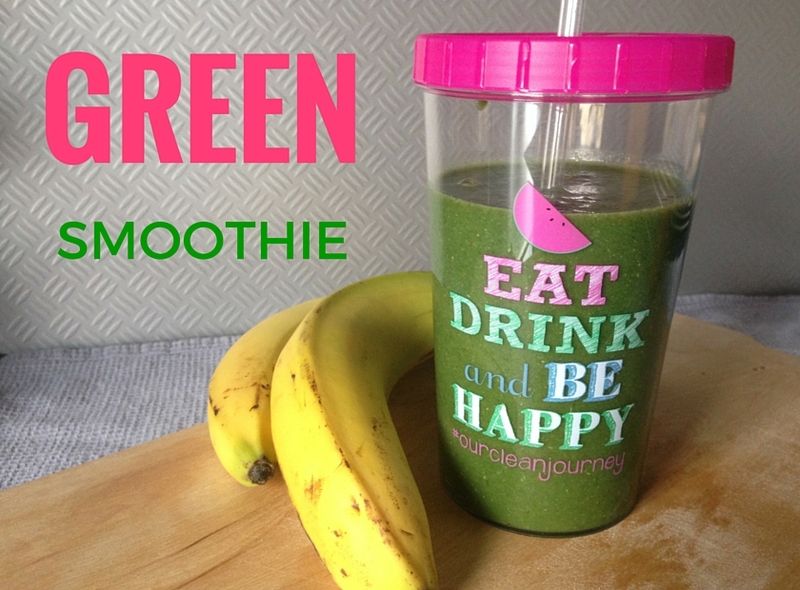 🙂 One way to start the day off right is with a vitamin-packed smoothie! 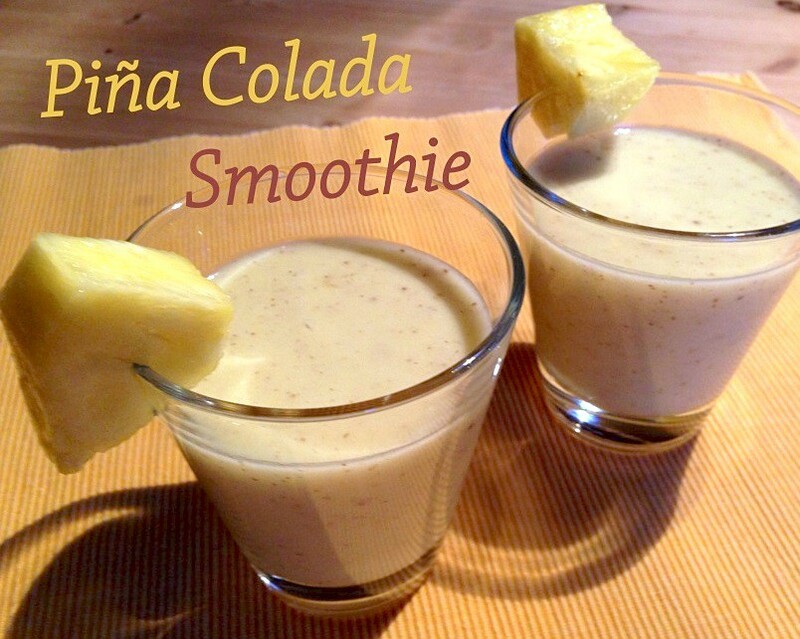 This Piña Colada smoothie is not only filled with loads of healthy fruits and seeds, but also tastes like a tropical vacation! Did you know you can easily make vegan ice cream by blending frozen bananas in a food processor? Nanaicecream is an amazing invention! 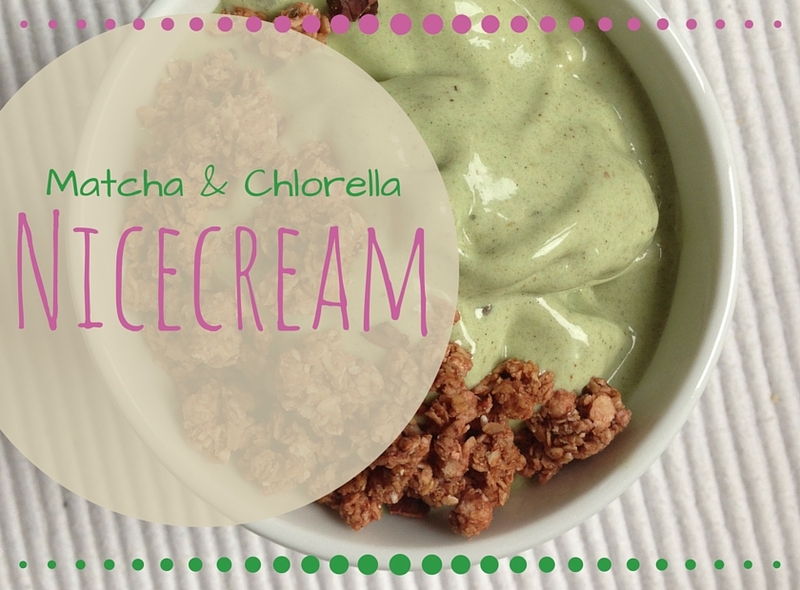 It’s raw, vegan, healthy ice cream, the only downside for me was that it tastes a lot like banana (duh!) and I’m not too big of a banana fan. 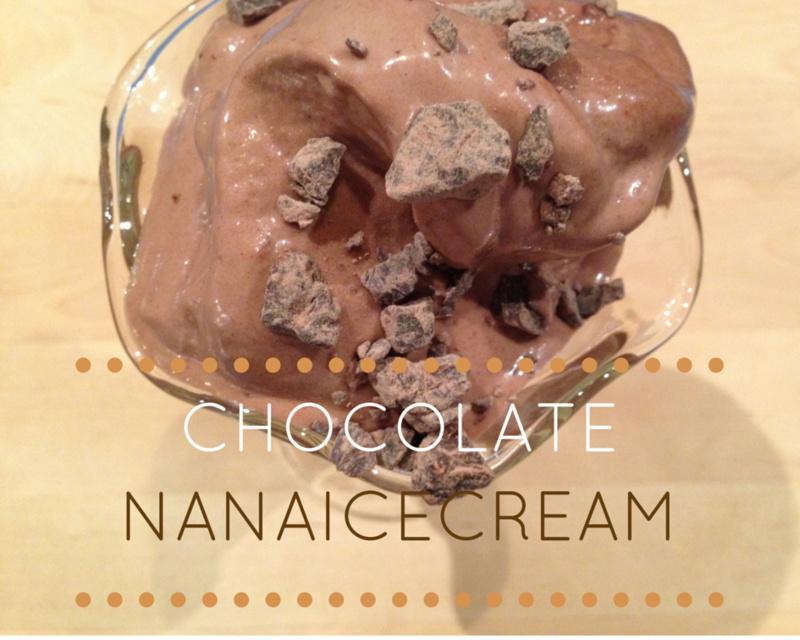 This chocolate nanaicecream, however, really tastes chocolatey and sweet and has therefore become my go-to nanaicecream recipe!